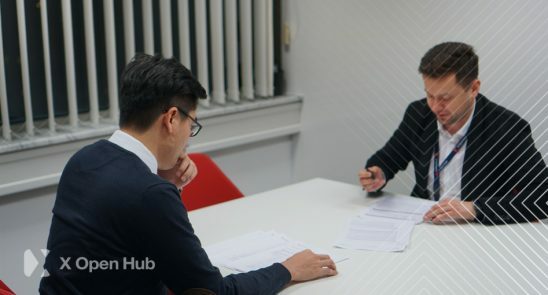 OTSO Fintech Consultant Co. Limited, a professional financial technology software provider, and X Open Hub Limited, a brokerage solution and liquidity provider, have signed a strategic cooperation agreement at the Financial and IT Development Centre in Warsaw, Poland. According to the agreement, the two parties will carry out in-depth cooperation in regard to trading platform software development, liquidity solutions, transaction clearing, and white label partnerships. OTSO, as a financial technology software provider, is committed to providing B2B customers with a comprehensive set of services that include MT4 white label implementation, global business management, financial consulting, and financial brand management. The company aims to help customers quickly establish their own brokerage business. 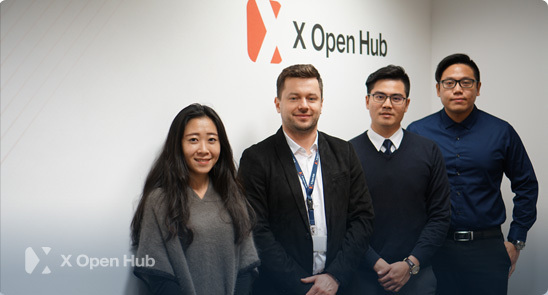 X Open Hub provides superior liquidity solutions and helps financial institution partners to minimize order delays and slippage, and to lower transaction costs. The company also provides financial institutions with an easy to use, cutting edge, fully customizable white-label trading platform. said Michal Copiuk, CEO of X Open Hub Limited. We are pleased to inform you that XTB and X Open Hub as a part of one capital group has been awarded the Best Quality Reporting to KDPW prize for 2017.
iFX Expo Asia is the largest financial Business to Business (B2B) Expo in the forex industry. The expo is known as the ultimate meeting point for both local and international brokerages and technology providers.